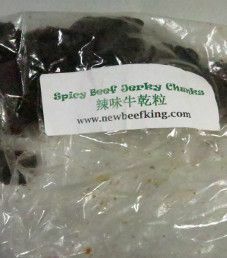 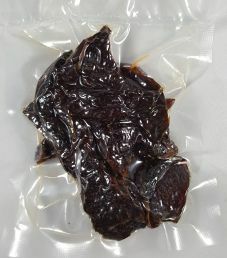 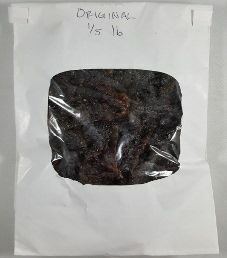 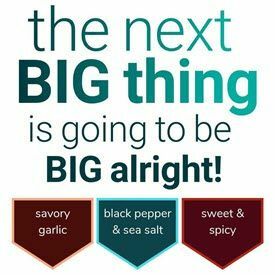 The 5th review on the unofficial jerky brand Jerky Ingredients will be on a 1.76 ounce/50 gram bag of my homemade Jalapeno flavored beef jerky. 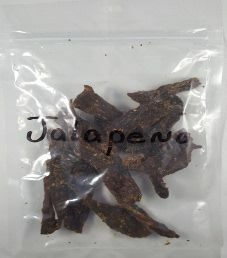 This would happen to be my very first ever experiment with a Jalapeno flavor, making this my 9th flavor to dabble with. 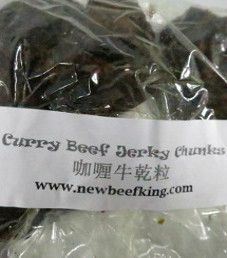 My jerky is generally not for sale.